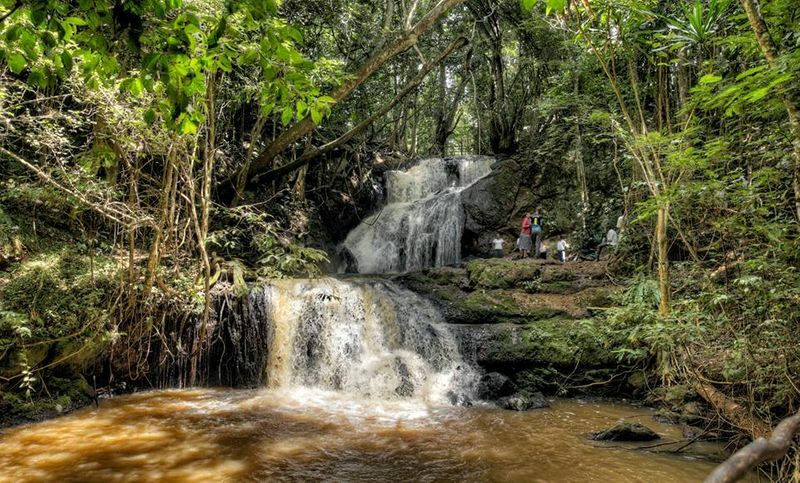 Being such a popular tourist destination, Kenya is unofficially the ‘Safari Central’ of the world. 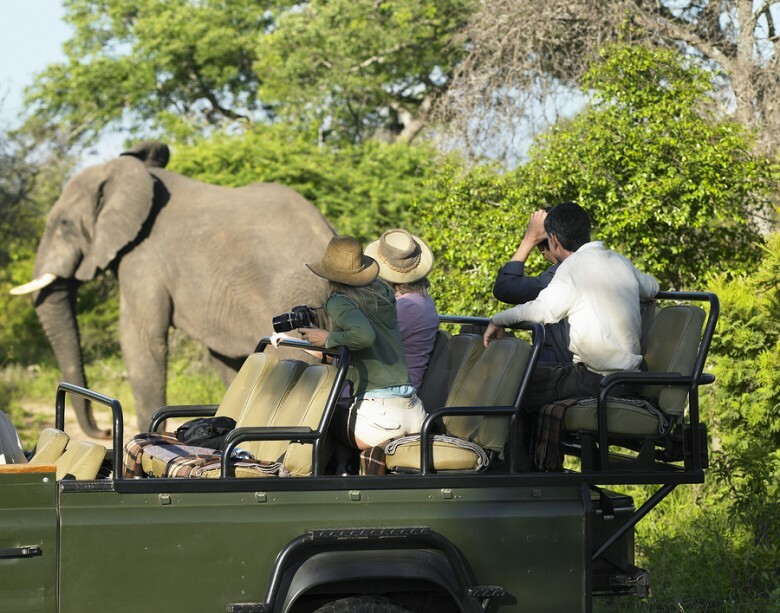 We have it all: great weather, amazing wildlife including the Big Five, one of the new world wonders, a snow capped mountain and a coastal line that just won’t quit. Couple all that with friendly people and an economy that is perfect for business and personal wealth and you have yourself an almost perfect destination for those looking to relocate. But as we all know, moving to a foreign country can be more than just a little challenging. It can be downright horrific, if you are unprepared. The very first thing you need to do is try to find out what it is no one is telling you about your chosen destination. Because, believe it or not, someone is always hiding something from you. 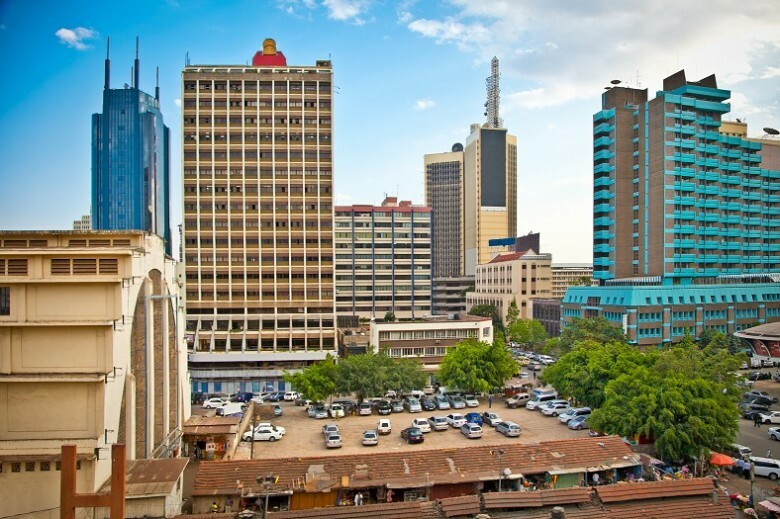 With that in mind, here are the 16 things no one will tell you before you move to Kenya. This is part of what makes this country so beautiful, the wonderful sunshiny weather. But if you are not used to this kind of thing, the heat can take you by surprise. Especially when you visit places like Mombasa, Kisumu and the Meru National Park where temperatures can go up to 38 degrees Celsius. The heat in some parts of the country can be so intense you will find it difficult to breathe. But once you get used to it, you will always have a glorious tan. Okay, maybe they do tell you this but you can’t possibly comprehend just how good the food is until you taste it. Drive or fly down to the coast for a culinary trip you will not soon forget. 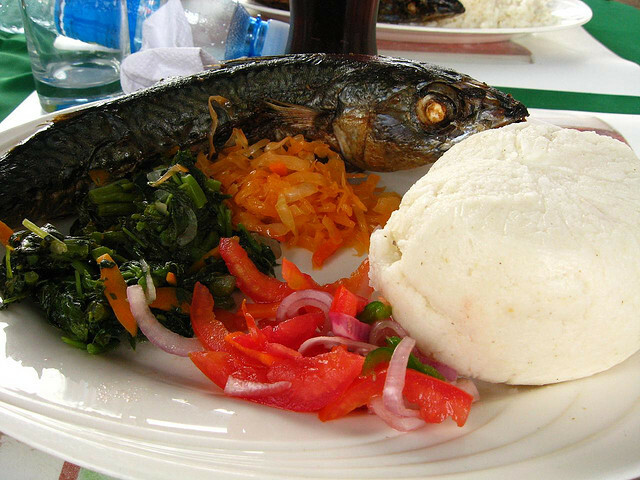 From fresh sea food to local Swahili cuisine, the food and the spices involved will have you wishing you had more stomach capacity and no slimming diet to stick to. Expatriates will probably never discover this, but if you took the time to look outside of the predetermined ‘expatriate neighbourhoods’ you will find amazing houses at almost a third of the price. There are wonderful gated communities and leafy suburbs that have such beautiful houses even foreign investors are buying in. You just need to look. Depending on what time of year it is, sleeping without a mosquito net is the equivalent of voluntarily sending yourself to a torture chamber. It is unbearable. You will need a net, some bug spray and even mosquito repellant. That Malaria thing is not a myth. Protect yourself. 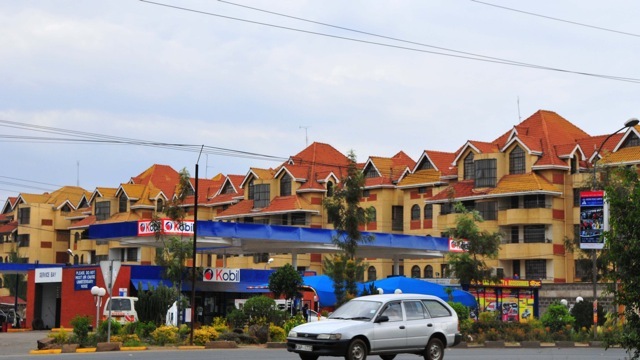 Of course, there are some places that treat foreigners better than they do locals, but if you know who to talk to (Travelstart Kenya) you can get wonderful safari deals that only the residents enjoy. You will get a personalized package that will have you feeling right at home. A majority of Kenyans do not drink warm beer, it is often way too hot for that. 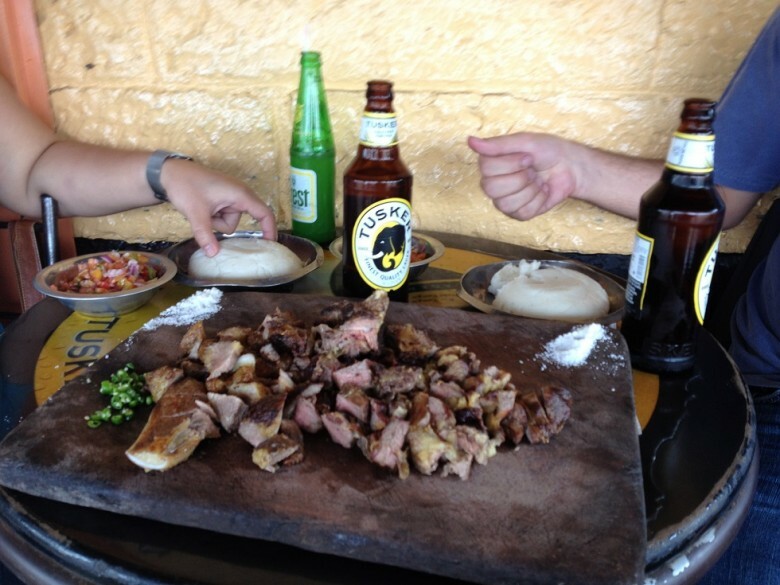 We like it borderline freezing and our Nyama Choma (roast beef) blisteringly hot. And that includes the peppers and salad that comes with it. 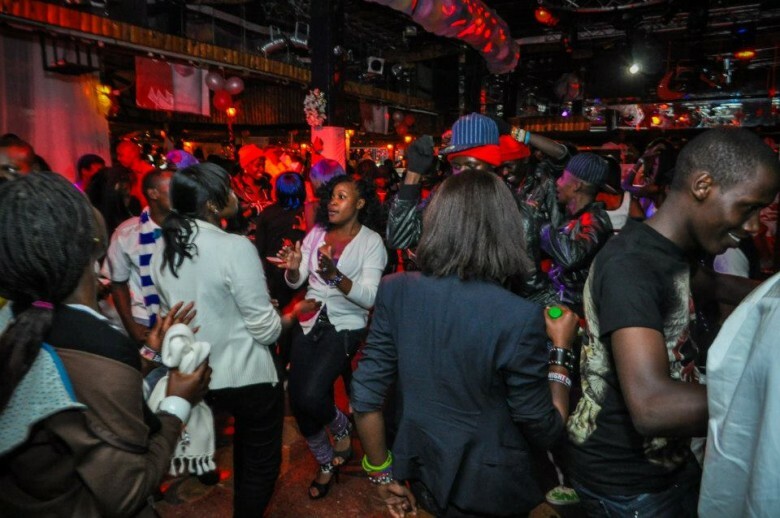 This is one area that Kenyans are very proud of, our nightlife is almost out of control. We party hard till the sun comes up. If you know where to go, you will always find a packed dance floor, wonderful music and there are no ‘last calls for alcohol’. You just CANNOT drink and drive. That will land you in jail or worse. Of course, this will depend greatly on how good you are at making small talk and hitting on people. But on average, the local women are a friendly lot who are always up for a good time and curious enough to entertain conversations with foreigners. Provided you show them the respect they deserve as women, you will have no problem chatting up the local girls. There are some special places that only the locals know about and frequent. These are travel destination that are so peaceful and secluded that even the big tours and travel companies miss out on them. Once you have earned your honorary ‘local resident’ (Mwananchi) status, your local friends can take you to some of them. But not all at once, all that awesomeness can be dangerous to your health. 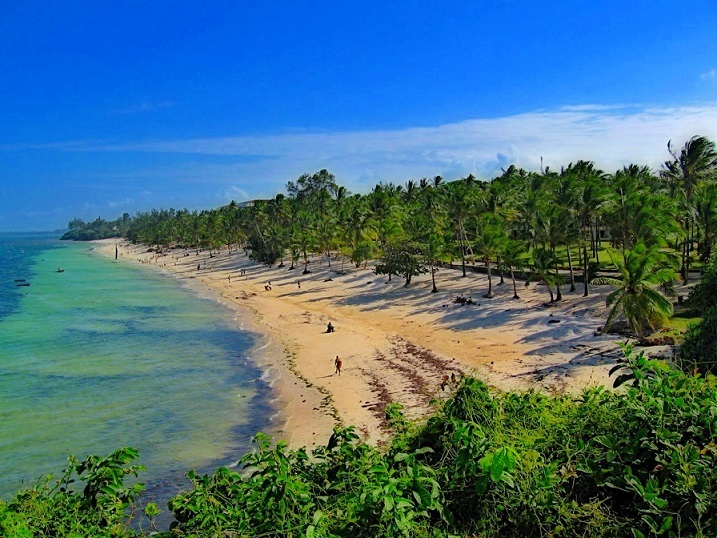 As a foreigner, you are allowed to think that there is nothing special about the Kenyan coast. After all, it is just another oversized beach front property, right? Wrong. Mombasa will blow you away!! This kind of beauty cannot be described, you simply must visit to understand. From the gorgeous people, to the beautiful weather and the food, gracious me, the food! Top all that off with an Ocean bluer than blue and a frequent breeze that will bring a chill to your spine and you have a coastal region like no other. The night life is also never ending. 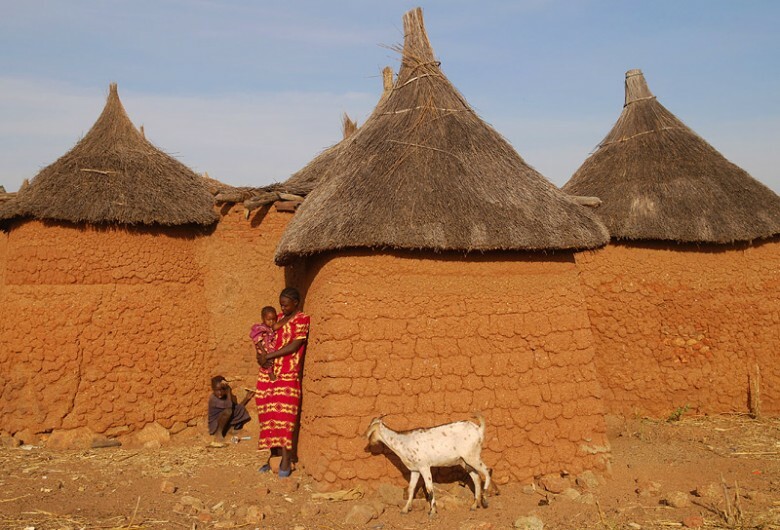 Yes, when you visit Nairobi and any other city in Kenya, you will find it difficult to believe that there are some communities that still leave in mud huts and hunt for their food in the wild. But thankfully, this is true. 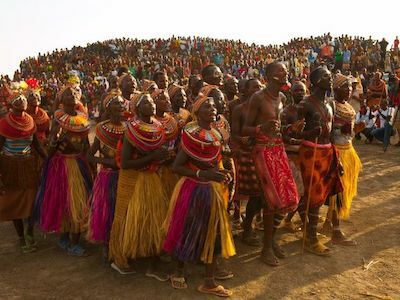 From the traditional Maasai to the El Molo in Turkana, there are some communities in Kenya that simply refuse to be assimilated into the Western way of living. These kind of communities bring a wonderful sense of diversity to the nation and a beautiful ‘back to the roots’ feeling. Most Kenyans love foreigners. We find them eclectically interesting. For that reason, there is a good chance that you will get more attention than you are accustomed to. White people in particular have it easy here. That is until you walk into the Maasai Market, then you better know what it is you want or you will find yourself being tempted to buy everything. Kenyans are a generally flirtatious lot. Especially the men. For young and attractive female foreigners, the chances of getting a random marriage proposal from a complete stranger are not as unlikely as you may think. Of course, most of these proposals are just meant to flatter you, but be careful, you may jokingly say yes and end up actually getting married here. Heed the sound advice of your elders: take your time, find the right man and then settle down. Kenyans are a predominantly communal society. We shun loneliness. Add that to the fact that a vast majority of Kenyans are very friendly and you have yourself a beautiful combination that will keep you company at all times. You will barely spend half an hour sitting alone at a bar or a restaurant without some random stranger coming over to ask if everything is okay. Depending on your answer and smile, you might even get a marriage proposal right there and then. Road trips are a THING! As soon you make Kenyan friends, you need to be prepared and open to the fact that you will be invited to random road trips. 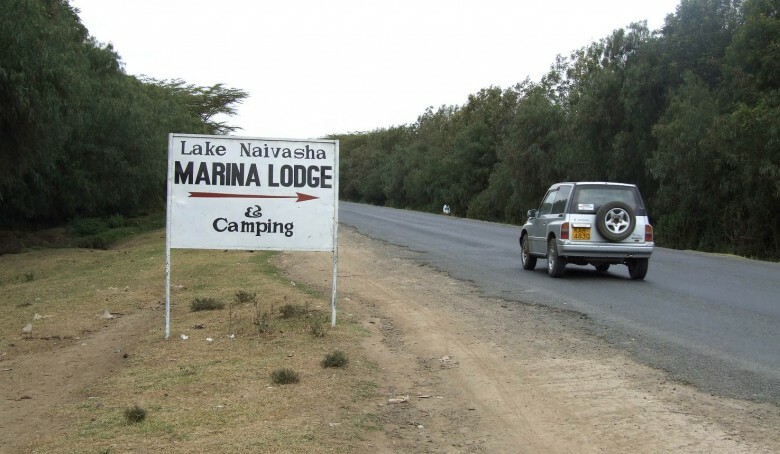 Most of these fun excursions to Naivasha, Machakos, Mombasa or Nakuru happen on weekends but sometimes, they can occur at the weirdest of times (Wednesday afternoons are as good a time as any for a random road trip to Rongai). Be open to the ideas and you will get a chance to see a side of the country that almost no foreign tourists see. This is when you get to go to those beautifully hidden places that only the locals know about. Kenya has had a bad rap on many international news outlets for being a hotbed of terror. We will have you know that this is not the entire truth. Yes, we have had run ins with a few terrorists here are there (who hasn’t?) and yes, there are occasional muggings and home invasions (which society doesn’t have those?) but the notion that Kenya is unsafe and crime ridden is absolutely false. You can walk down the streets in Nairobi and you will be perfectly fine. Same as driving around and going out at night. You just have to practice common personal safety procedures like do not walk into dark alleys at 3AM and do not get lost in unfamiliar neighbourhoods. 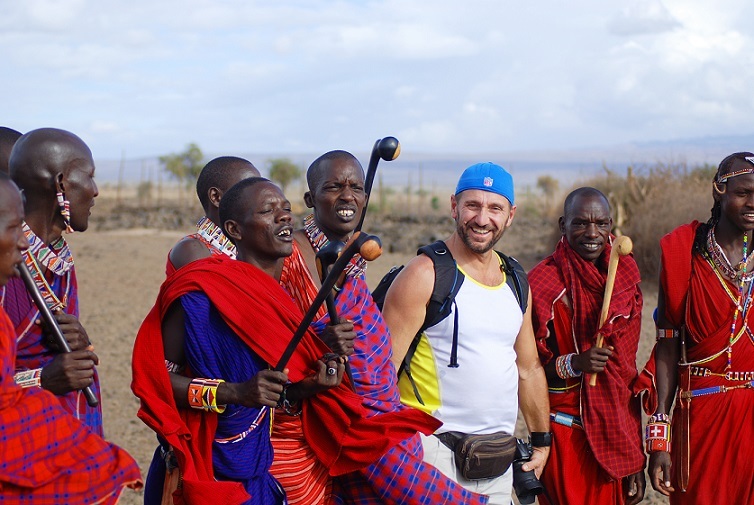 Moving to Kenya will be an exciting experience if you are open to the idea. The locals will be more than happy to welcome and show you a good time. Smile, be courteous, sit back and enjoy the ride. What kind of experience have you had since you moved to Kenya, or any other African nation for that matter? Share your experiences with us in the comment section below. Excellent blog post with great info! Great information, I will definitely visit! Hi , Enjoined reading your article, visiting Nairobi in Dec 2018, and Nov 2017, considering relocating to Kenya from South Africa , what advise you would give to a self employed 60 yrs old with construction background? Intetesting information. Makes me think to visit Kenya. Hey there I really enjoyed reading your article I was wondering if you have any more tips or info that will make it easier to relocate to Kenya. We live in Dubai and are planning to move there and I would appreciate any info .. Being a local here,all this is actually very true.Although there are still a lot more interesting things here,the locals are just lovely and i actually like and appreciate everything you’ve written.I’d encourage everyone to come explore and live in our beautiful country Kenya.